Ever since I started working in professional kitchens, I longed for razor sharp tools and A-list potteries. However, as most of you know, running a professional kitchen is not quite the cheapest thing to do. Strong, durable chef knives usually cost a couple hundreds of dollars, while also adding the cost of a professional sharpening tool to keep them all sharp and easy to handle at any time. Moreover, chefs do not only use one knife. 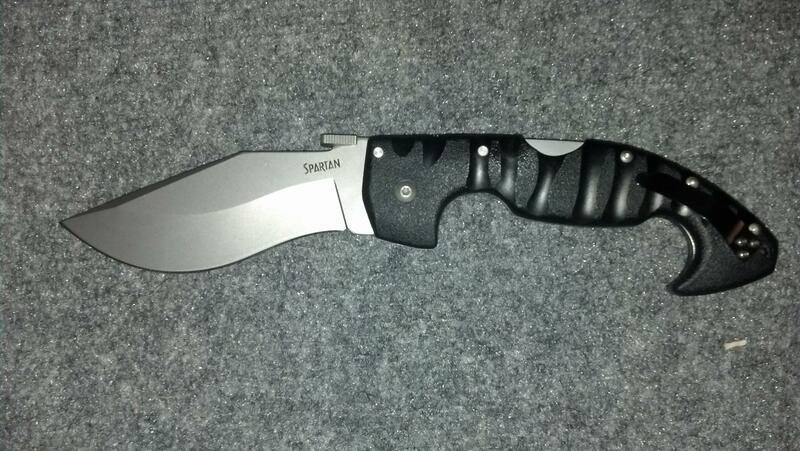 They have full sets, each knife with its own functions, features, designs, type of blade, fabric and size of blade. Obviously, investing in a multi tool is not the case because if there is one thing I learned about chefs is that they love their blades! 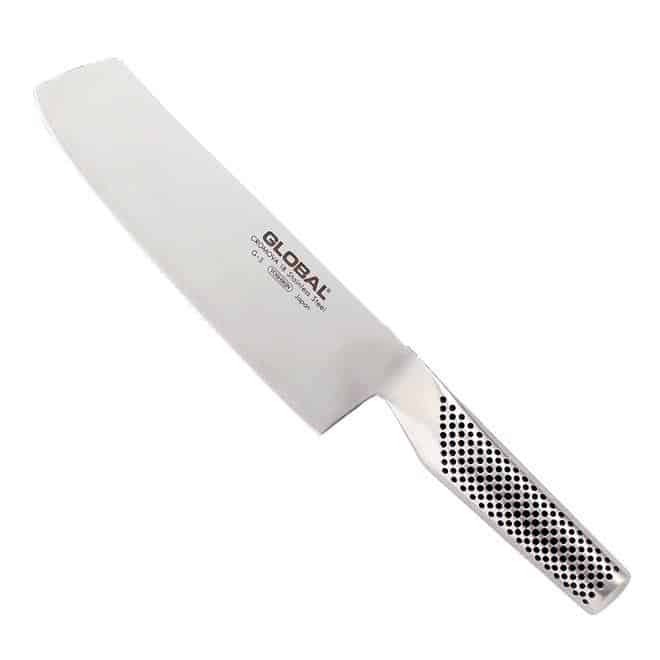 Basically, a good chef knife should act as an add-in of the chef’s hand, being able to perform repetitive operations without feeling fatigue or tired. The number one quality of a good chef knife lays in the strength and sharpness of the blade used. 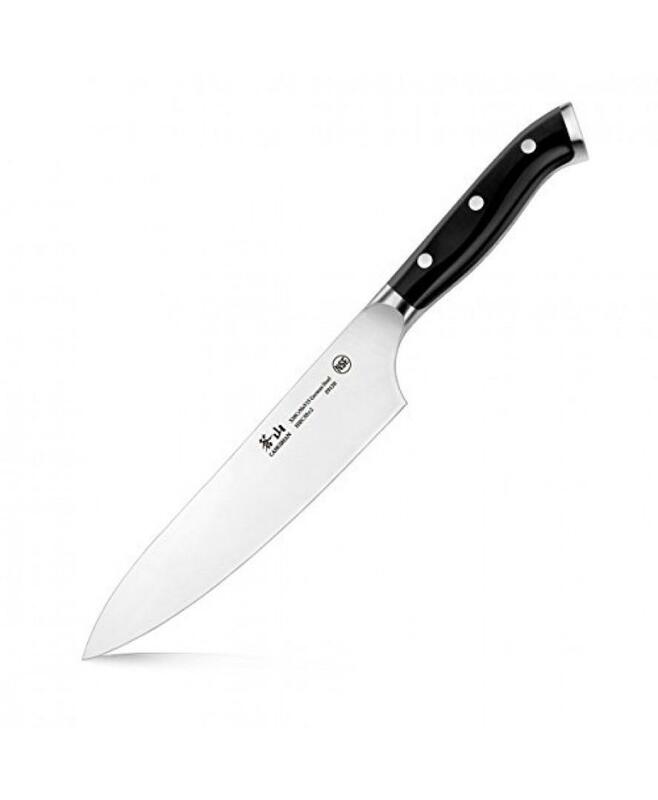 This product features an ultra-sharp 7 inch ceramic knife, fully equipped with a black blade, specifically designed for mincing, cutting, dicing, chopping or slicing. The ceramic blade is ground to microscopic precision by the diamond wheels so that you can enjoy a rock-like edge with excellent sharpness and perform all of your kitchen duties in no time. Moreover, thanks to its ultra durable ceramic design, the blade is immune to acids, oils, salts and other elements, meaning it will never rust and will continuously be your best help in both professional and non-professional kitchens. 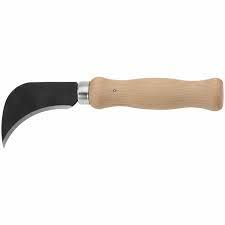 In addition, the ceramic blade features a very sharp edge holding its edge 10 times longer than traditional Western-style steel knife blades. Although it may look thin, the strong blade is attractive to any chef as it is perfect for cutting thin slices, juliennes of fruits, meats and vegetables. 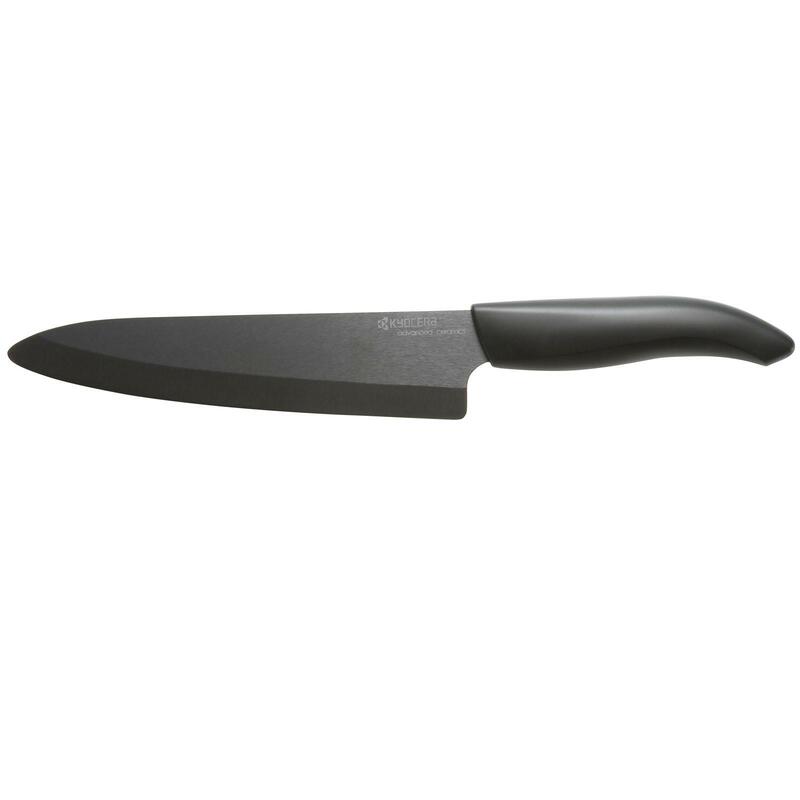 The Kyocera Advanced Ceramic Revolution Series Chef’s Knife is also perfect for home cooking, ideal for cutting or preparing boneless meats, including fish files, chicken breasts, and even the large turkey meat. The price is quite unbeatable too. 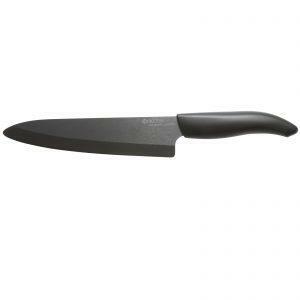 Most chef knives of this high quality sell for a retail value of more than hundred dollars, but the Kyocera one will only cost you as little. Practically, for half the price and half the weight of a regular chef knife you will purchase a high quality and long lasting item which will perfectly blend into your kitchen. 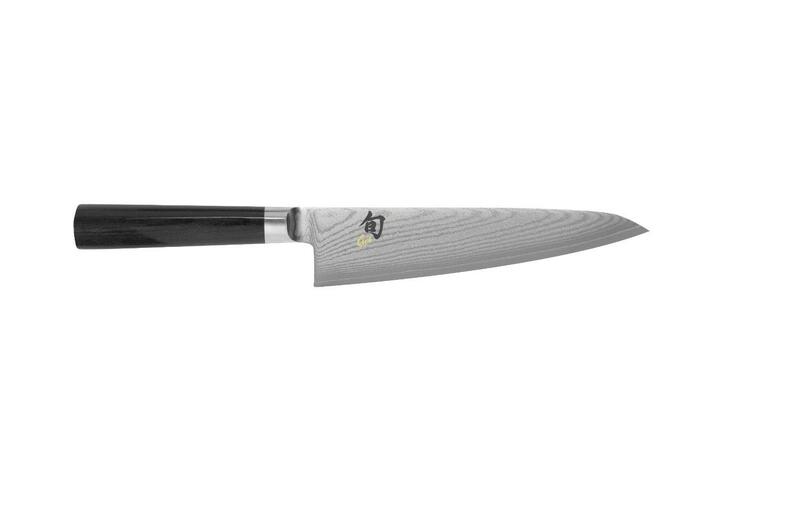 Another great feature of this Kyocera Advanced Ceramic Revolution Series Chef’s Knife is its amazingly balanced handle. It is lightweight, stays perfectly balanced in the hand, and its ergonomic design will drastically diminish fatigue when performing repetitive cutting. All customers praised the low price by comparison to the high quality this product offers. Most clients are professional chefs and admit being skeptical at the beginning with the performance of a ceramic knife. 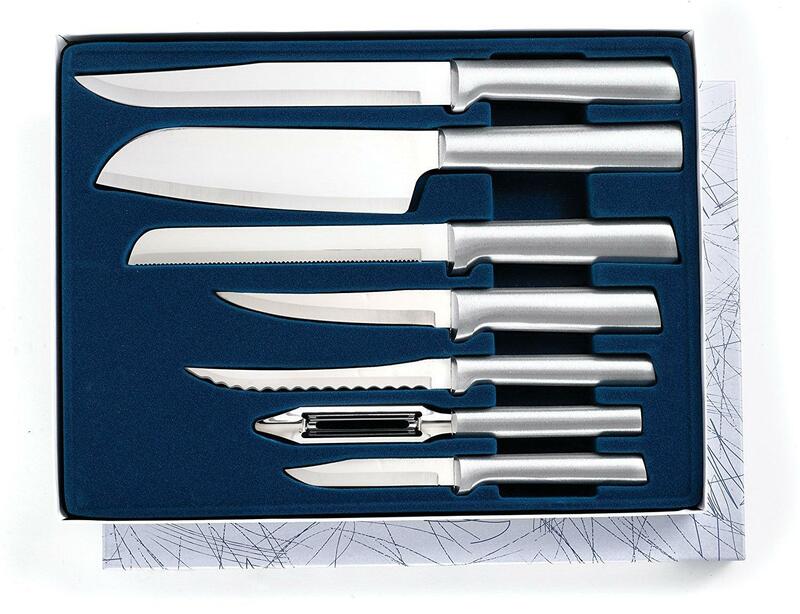 However, after trying it, most reviewers claim would not go again to former stainless steel knives and that they can easily perform any type of work in the kitchen, from slicing to diming, mincing, dicing or cutting any type of food – boneless meats raw or cooked, fresh fruits and veggies. If I were to choose between regular stainless steel knives and ceramic ones, I would never go back to the steel ones again. A ceramic knife is so much lighter and with it in your hand, you will easily handle all kitchen tasks like a pro. Thus, this makes a wonderful addition to your kitchen and should purchase one.